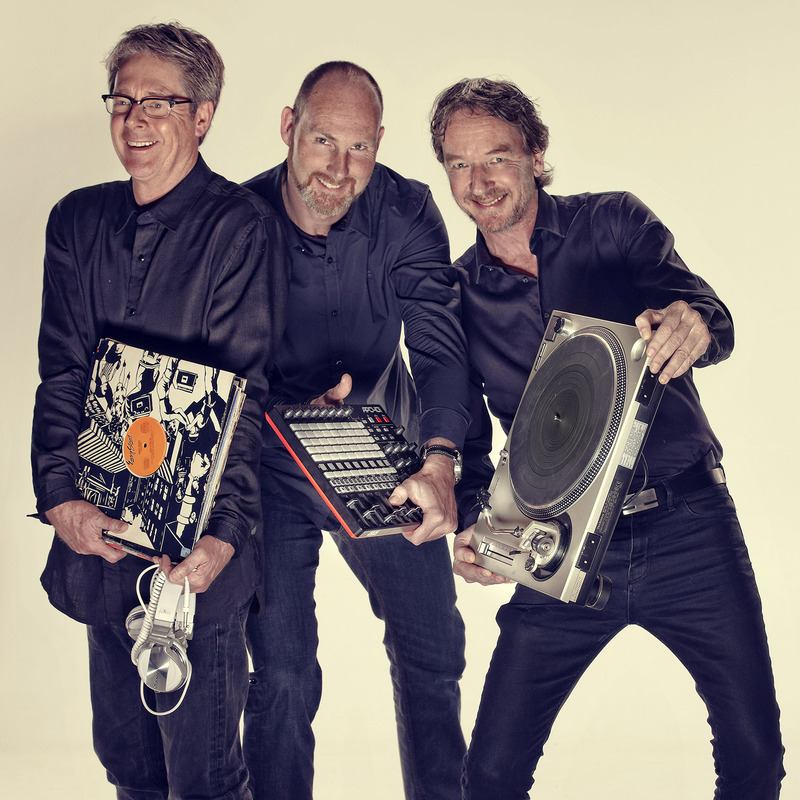 André van der Heijden, Florent Luyckx (DJ); Remco Koenderman (laptop). Previously Sousa was announced here. UpgreatZ is a unique musical and visual concept based on the best songs from the 70s and 80s. With one big difference: they sound as if the were made yesterday! E large number of well-known, important soul, disco, and jazz classics have been perfectly polished, remastered, reproduced, and carefully built up to fulfill the standards of current quality and trends. This makes for new and even better versions. DJs Florent and André will create a show bursting with nostalgia, so come, dance, and enjoy yourself!